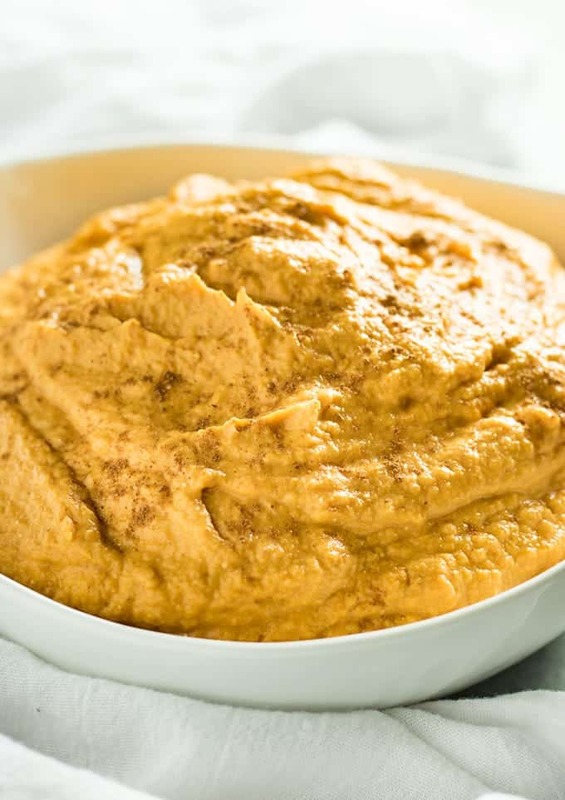 Pumpkin Cheesecake Dip – The best, super easy pumpkin dip that is made with only five ingredients! 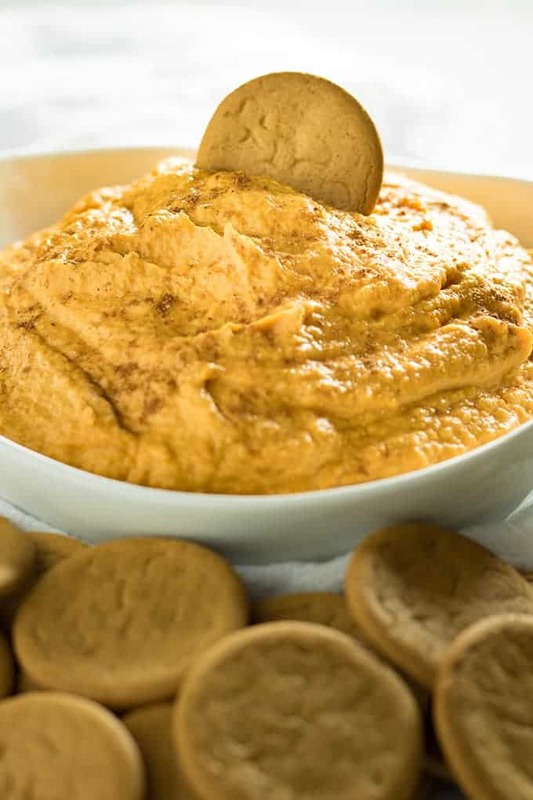 This dip has a rich pumpkin pie flavor, the perfect dessert dip for all of your fall parties! Happy Monday, guys! Yep, I’m back with another dip. I can’t help myself anymore. I could live on dip – all of them, savory, sweet, hot or cold, I just love them all! We totally conquered summer with our biggest reader favorite, Key Lime Cheesecake Dip. So, it was definitely only right to recreate it into a fall cheesecake dip masterpiece! Just in the nick of time too because it actually finally feels a little bit like Autumn here in Kansas now! I might be biased, but I think this dip is super versatile. 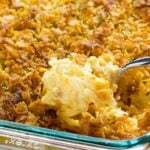 It goes over well for gameday parties, perfect for your holiday table, portable for potlucks. Your pumpkin spice loving friends will adore you for making this recipe! Even the people that turn their nose up at everything pumpkin spice, yeah, they love this dip too. And I suppose if YOU happen to be the one that gets giddy over pumpkin, you can just keep the whole bowl to yourself. I won’t tell. Let me tell ya a little bit more about why I am obsessed with this particular pumpkin dip. Other than the fact that I think it’s awesome because I made it. I keep my pumpkin dip completely cool whip free. Not because I hate the stuff either but because I really wanted a nice rich pumpkin pie and cheesecake flavor. I didn’t want to “murk” it up with extra stuff that doesn’t need to be there. This dip has five ingredients. Cream cheese, canned pumpkin (actual pumpkin not pie filling), brown sugar, white sugar, and pumpkin pie spice! If you don’t have pumpkin pie spice, cinnamon will work just fine. 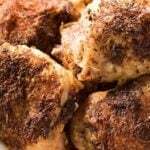 I wanted this recipe to be something that people usually have all the stuff for already stocked in their pantry. 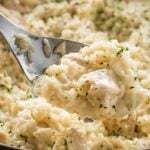 This dip is great served with anything! We love it with gingersnaps, vanilla wafers, apples, pretzels….the sky is the limit here! 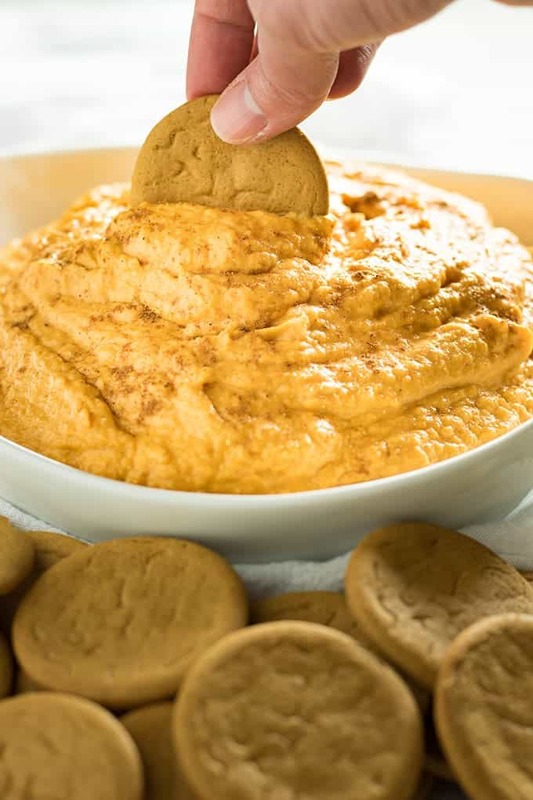 Pumpkin Cheesecake Dip - The best, super easy pumpkin dip that is made with only five ingredients! This dip has a rich pumpkin pie flavor, the perfect dessert dip for all of your fall parties! 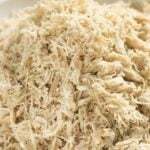 In a large bowl if using a hand mixer, or the bowl of your stand mixer blend together the cream cheese and both sugars until fluffy. Mix in the pumpkin and the pumpkin pie spice until all ingredients are well incorporated and smooth. 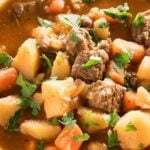 Serve immediately, or cover and chill in the refrigerator if serving later. This dip is great served with ginger snaps, pretzels, vanilla wafers, graham crackers, and fruit. NOTE: This recipe calls for canned pumpkin puree, not pumpkin pie filling. NOTE: This recipe serves approximately 12 people, and is easily doubled. 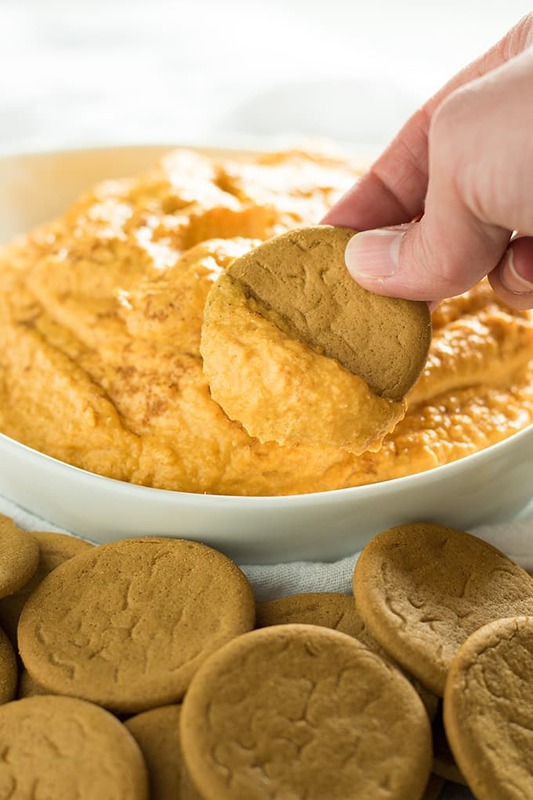 This Pumpkin Pie Cheesecake Dip is easy to make with only five ingredients. Cool whip free, this dip if full of cream cheese and pumpkin flavor! 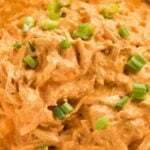 My favorite pumpkin dip recipe, this is great served with ginger snaps, vanilla wafers or fruit. 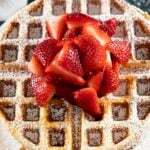 Always a hit at any fall and holiday party or game day get together. Just made this & its so good! I made a few other variations to this but yours is the best! Yum! Sounds so good! Jealous of your fall weather. Here in the northeast, it was 90 degrees today. Waiting for autumn impatiently. YUM! This sounds like the most delicious combo! A perfect fall treat! I’d love to dip some homemade gingersnaps into this fabulous dip!!! Gotta try this and the Keylime dip!! What a creative way to use pumpkin. I bet this dip wouldn’t last long at a party. Not round my pumpkin loving friends anyway. Yummy! This looks so good and has me even more excited for pumpkin season! If this is even half as good as the Keylime pi cheesecake dip I tried of yours Im going to have to bill you for my gym membership… seriously, I can’t keep eating it! And this looks just as good if not better to me! I love pumpkin! This sounds so good and easy to make. Win win! Wow! This is the best fall recipes for the movie night right? Will give it a go. OMG I’m totally bringing this to my next party. Pumpkin cheesecake is the best combination! Also pinning this! Oh my this looks fabulous! I’ve never had a dip liked this, but I definitely want to try this!